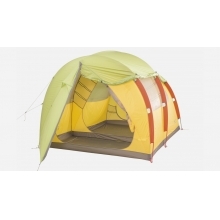 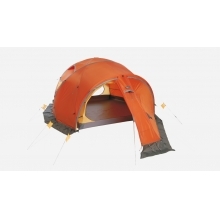 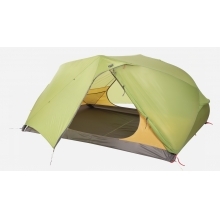 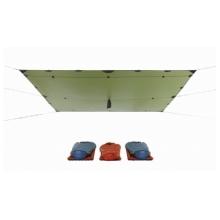 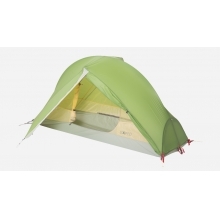 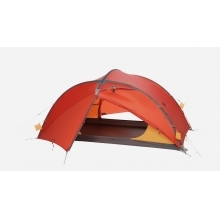 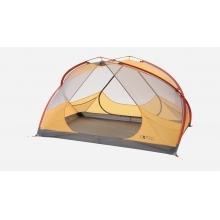 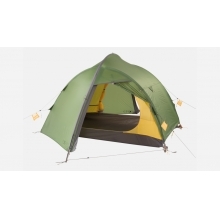 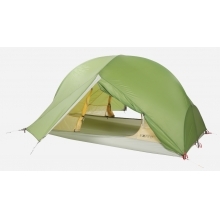 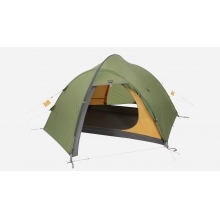 The Exped Carina IV is a tent designed for moderate climates, great value, ease of set-up and free-standing convenience. 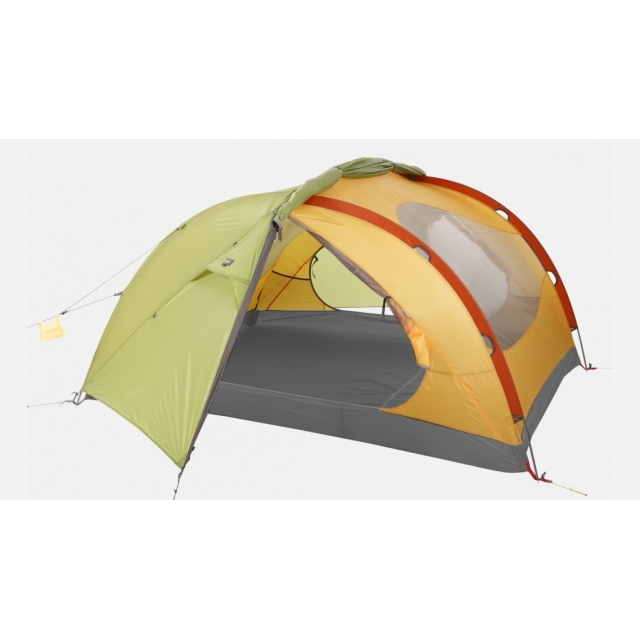 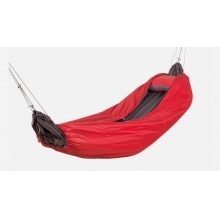 The large mesh panels on the canopy offer excellent ventilation and the rainfly can be rolled up for great views and even more ventilation. 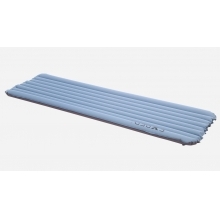 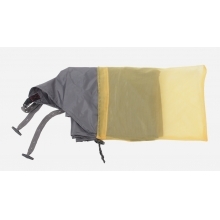 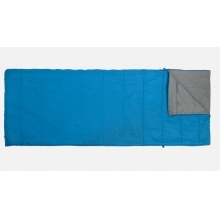 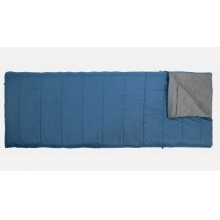 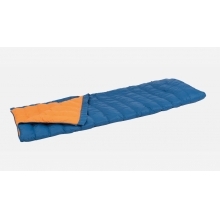 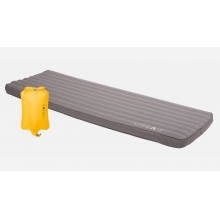 The Carina IV is spacious and large enough to hold three Exped LW or four M size mats. 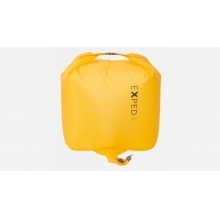 There are no reviews yet for EXPED: Carina IV ( .